Bittinikkari.com - Indie Games for everyone! Worm/snake game with some fresh ideas! Available on Google Play. Traditional Finnish board game is now available on Google Play as a mobile version! 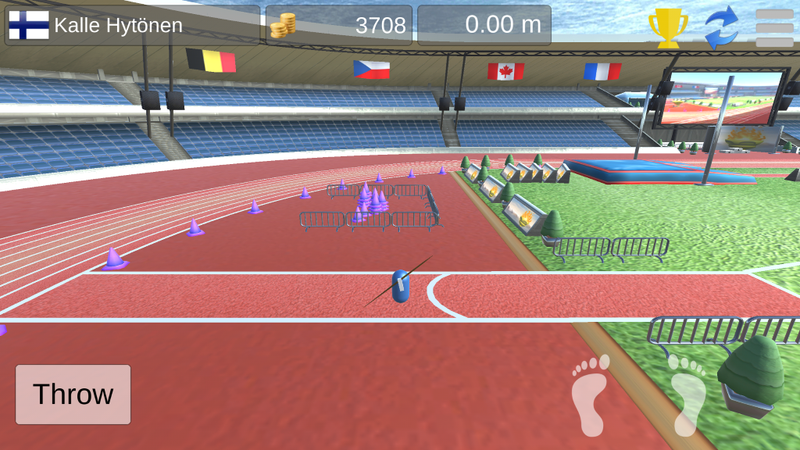 Physics based javelin throw game. 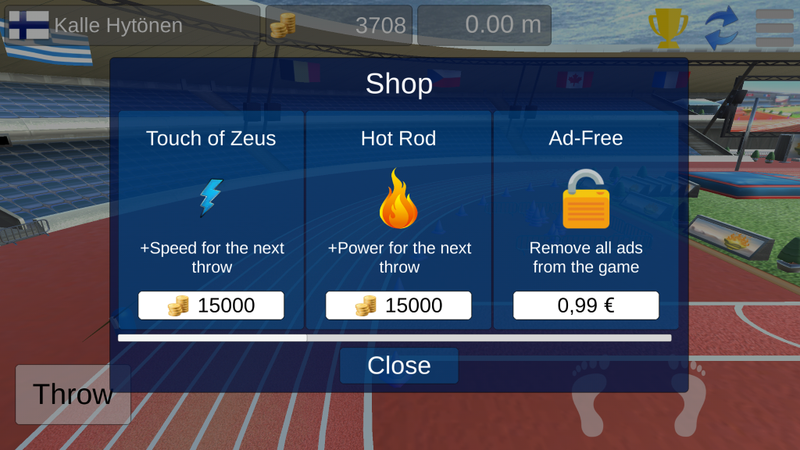 Javelin Madness is available on Google Play. Paratroopers style top-down space shooter. Perfect Defense is available on Google Play. Simple application for viewing BatMUD related data. Get it now from Google Play! My first Corona SDK game project. Get it now from Google Play! Worm/snake game with some fresh ideas! Fortuna (Corinthian Bagatelle). 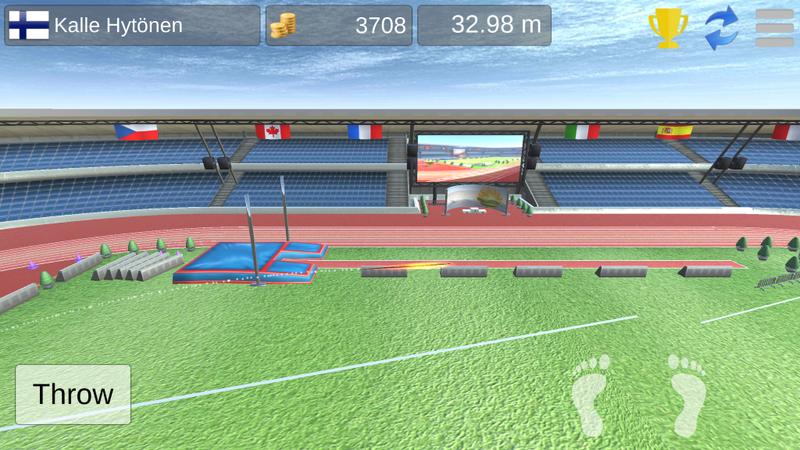 Game for Android. Javelin Madness. Game for Android. 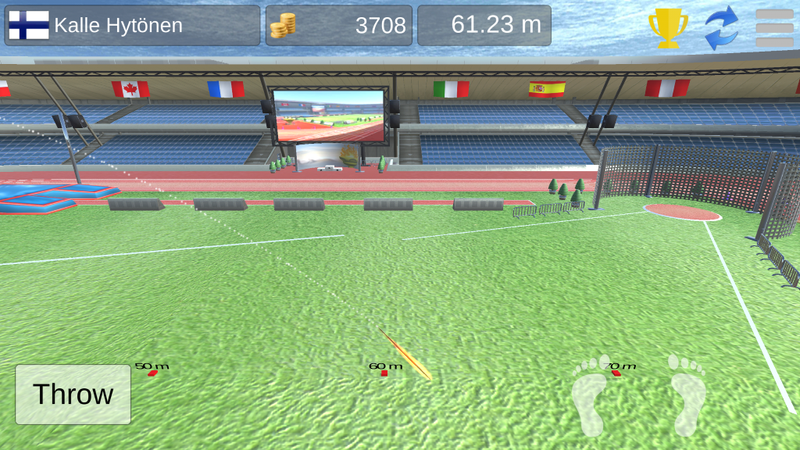 Javelin Madness is a physics based javelin throw game. Perfect Defense. Game for Android. Perfect Defense is a paratroopers style game that takes place in space. The mission is to protect planet Earth against invading alien species. Player controls a turret that can be armed with various weapons and other items which can also be upgraded using the in-game currency called “nanites” which are harvested from destroyed enemy ships and transferred to player’s Head Quarters via a resource link. Weapons and other items are delivered to player from the HQ using a delivery ship after player has made a purchase from the build & upgrade menu. 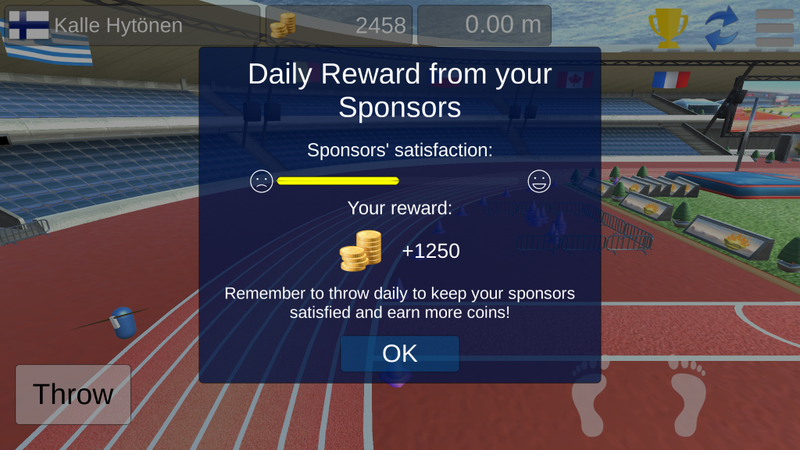 The game uses Google Play Services to offer achievements and leaderboards. BatMUD Data Viewer. App for Android and Windows Phone 8.1. BatMUD Data Viewer can be used to view BatMUD related data such as player profile information, experience and quest ladders. Perfect Defense Lite. Game for Android. My first Corona SDK game that was left unfinished and is now under re-creation using Unity engine. Corona SDK version can be downloaded from the Google Play store.